2 additional ships of the class were planned (F 812, F 813) but then they were directly built for the Greek Navy and launched in 1979. 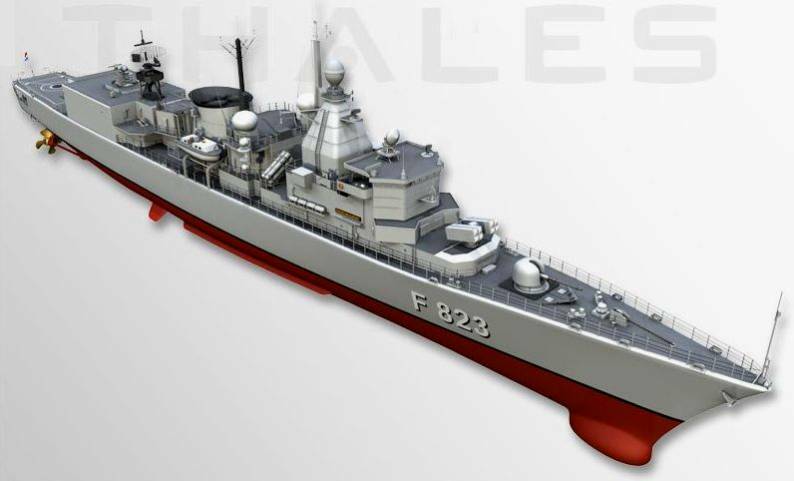 The 'Elli-class' Frigates of the Greek Navy have different equipment and weapons from the Dutch Navy ships. The Kortenaer/Standard class (Standaardfregat / S-Fregat) was a class of frigates of the Royal Netherlands Navy. 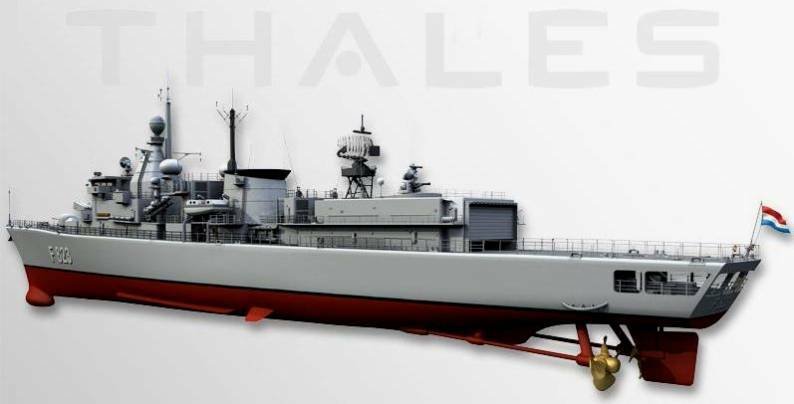 They were built to be a general purpose frigate; able to combat all surface, submarine and aircraft targets. Like some of the other frigates of the 1970s and 1980s, they featured a COGOG (Combined gas or gas) propulsion system. 10 were built by de Schelde in Vlissingen and 2 by Wilton Fijenoord in Rotterdam between 1978 and 1982. Only 10 served with the Royal Netherlands Navy: 2 were sold to Greece while still under construction and replaced by 2 Jacob van Heemskerck class frigates which are basically an AAW variant of the Kortenaer class. 8 similar ships were built by Germany during the same period in the Bremen class. By 2003 all ships were transferred to the navies of Greece and the United Arab Emirates. The Greek frigates were renamed the Elli class.